Ciena® Corporation (NASDAQ: CIEN), the network specialist, today announced that South African telecommunications operator BitCo selected Ciena to upgrade its network to provide high-performance, cost-effective and scalable carrier-class Ethernet managed bandwidth services for enterprise and wholesale mobile backhaul connectivity. Ciena worked with its BizConnect partner Adcomtec to provide BitCo a highly-reliable packet network architecture that supports the rapid turn-up of new services and predictable service delivery, using Ciena’s 3940 and 3920 Service Delivery Switches. BitCo is a licensed telecommunications operator providing a one-stop connectivity solution that can be easily tailored to meet the requirements of local and regional enterprises, including PBX solutions, voice termination services and Carrier Ethernet based connectivity, as well as wholesale mobile backhaul services. 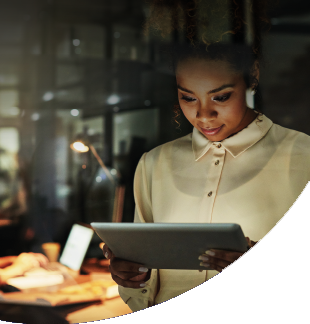 Ciena’s MEF-certified packet networking solutions have been deployed in the Rustenburg and Bloemfontein regions and will also support other metropolitan areas, including Gauteng, Durban, Cape Town and Nelspruit. With Ciena’s 3940 and 3920, BitCo can quickly and easily turn-up services for new and existing customers and cost-effectively tailor and scale services according to the customer’s specific requirements and timeline. Additionally, BitCo can offer its enterprise and wholesale customers sophisticated Quality of Service (QoS) features for its virtual private network (VPN), high-speed Internet, backup and VoIP services. 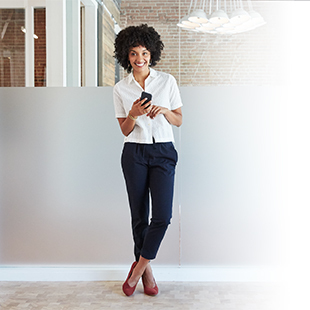 The Ciena-based packet network includes G.8032 ring protection, providing BitCo with more effective interconnection between network elements, sub-50ms protection switching for all traffic, and increased network scalability. Adcomtec, a Ciena BizConnect partner, provided design assistance, support, technical resources and project management services. BitCo is a Licensed Telecommunications Provider (0135/IECNS/JAN/2009) providing PBX, VoIP, least cost routing and wireless connections. Providing superior telephony solutions from small and medium enterprises to large corporations including call centres and multi-branch operations. Through the use of the most advanced technology available, BitCo offers flexibility and feature-rich IP Telephony Solutions to cater for specific business and communication requirements. Adcomtec (Pty) Ltd is a value added reseller that builds turn-key next-generation high speed and high capacity networks from the customer access all the way through the network core. 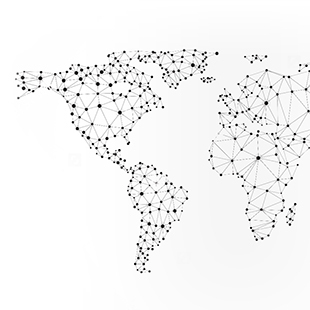 While modern high capacity data requirements can stress existing network quality, Adcomtec Integrated Customer Service Assurance tools from Accanto and a leading solution for Geo-Location of network events and traffic, combined with network-based analysis and subscriber-based intelegence from Groundhog to enable network operators to manage QoS challenges.